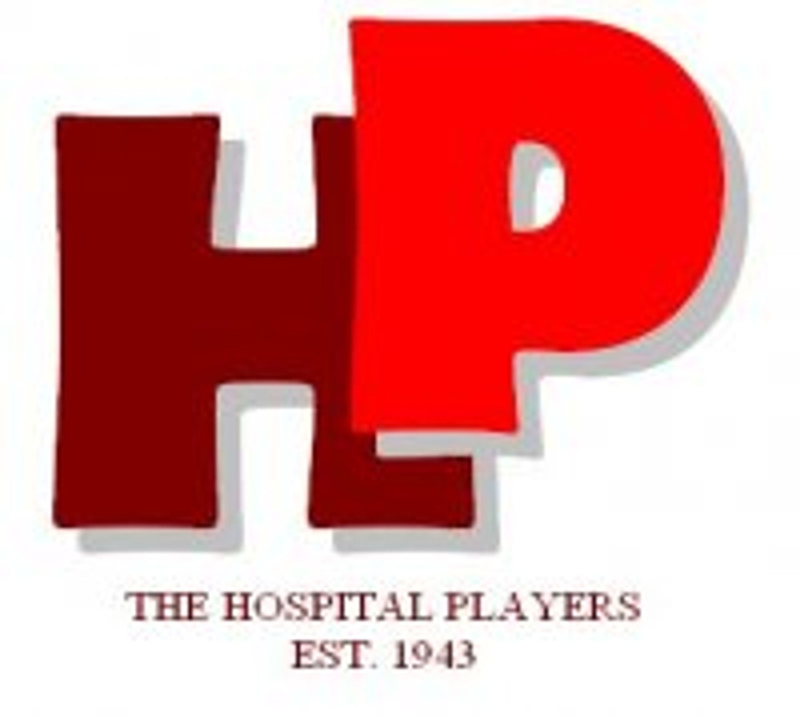 Happy Birthday, not only an appropriate title to start The Hospital Players' 50th season, but also an appropriate play for you the audience to enjoy a good evening's entertainment. A comedy set in a country cottage, and based on the foundation of a husband conspiring to celebrate his mistress's birthday at the cottage, while his wife is also there. To lull her suspicions he has also invited his best friend to play his mistress's lover, unaware that his best friend is his wife's lover. When the friend mistakes the temporary maid for the mistress, complications, plots, counterplots and bedrooms are changed with ever increasing confusion, reaching an unexpected ending leaving everyone happy.